The organisers of Keswick Mountain Festival (KMF) have announced that iconic 80s band Big Country will headline this year’s live music line-up on the Subaru Stage. 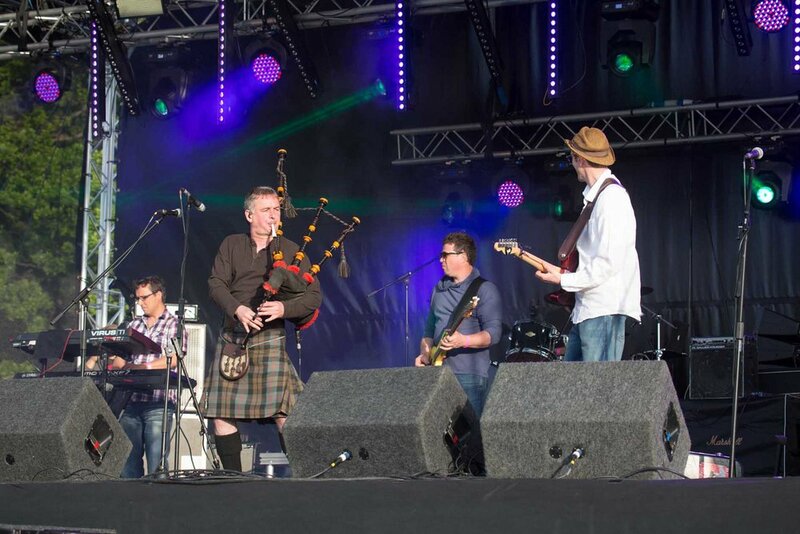 The Scottish rockers will be joined in Keswick by festival favourites the Peatbog Faeries, a Manchester-themed DJ set by former Happy Mondays stars Bez and Rowetta, Blondie tribute act UK Blondie, versatile folk musician Ruairidh Maclean and local act Water’s Edge. 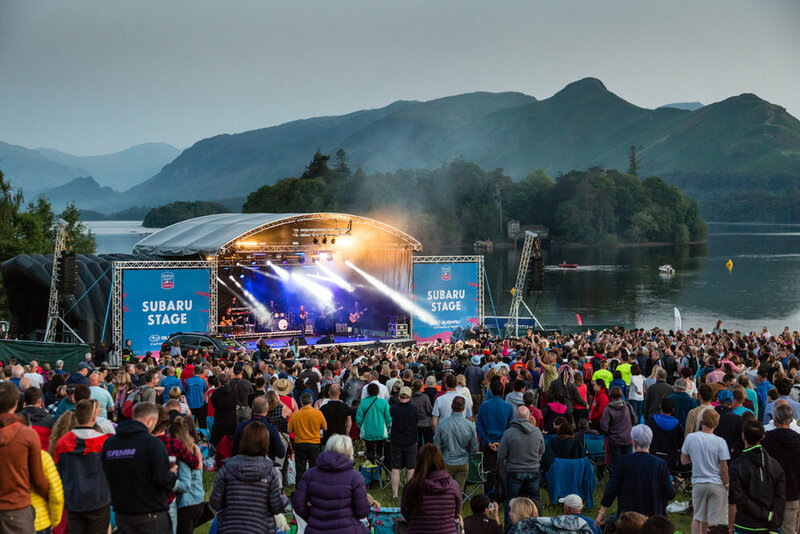 The 2019 Keswick Mountain Festival will run from Thursday 16 May until Sunday 19 May, with live music on the Subaru Stage on the Friday and Saturday evenings.